The fintech arm of Germany’s second-largest stock exchange is set to launch a cryptocurrency trading app later this year. The app, called Bison, will be free to download and, according to its developers, won’t charge trading fees at launch. A prototype of the app is being demoed during a trade show in Stuttgart this week. “Bison makes trading in digital currencies easy. It is the first crypto app in the world to have a traditional stock exchange behind it,” Ulli Spankowski, Sowa Labs’ managing director, said in a statement. The exchange acquired Sowa Labs in December of last year, taking a 100 percent stake in the Ulm-based startup. While the exact figure isn’t known, the acquisition price was reportedly in the millions of euros. The development represents the latest instance of a traditional stock exchange getting into the cryptocurrency trading game through a subsidiary. Last month, Canadian stock exchange operator TMX announced that its wholly-owned subsidiary had a struck a deal in order to set up a cryptocurrency brokerage. 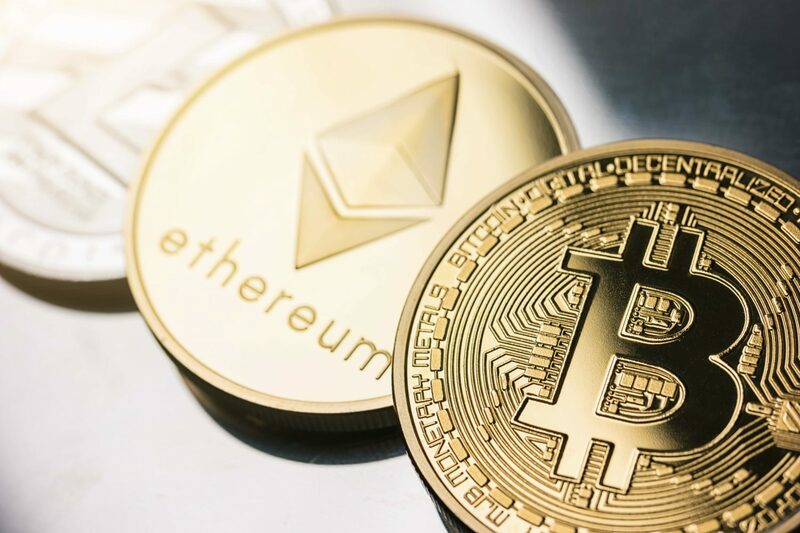 That brokerage, which will initially focus on bitcoin and ether, is set to launch in the second quarter of 2018, as reported at the time.